As always, it has been a hectic month here at Ford Digital. 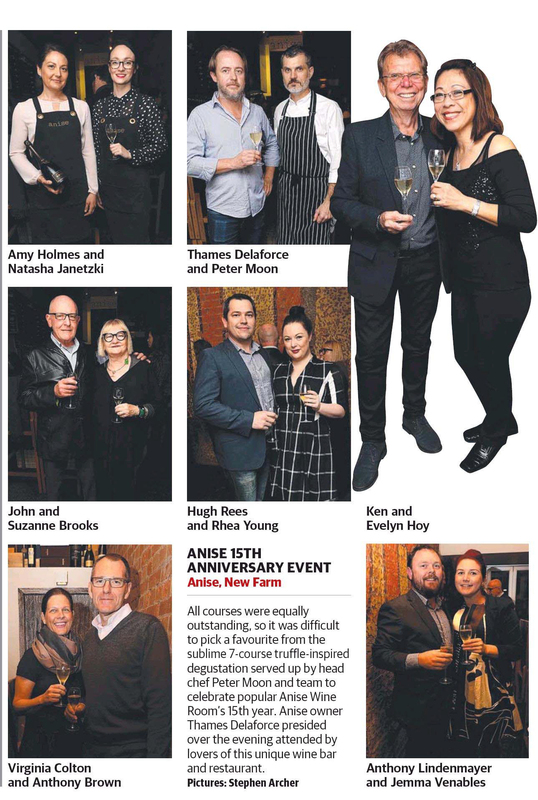 We’ve had some amazing press coverage of events for clients and it’s only onwards and upwards from here! 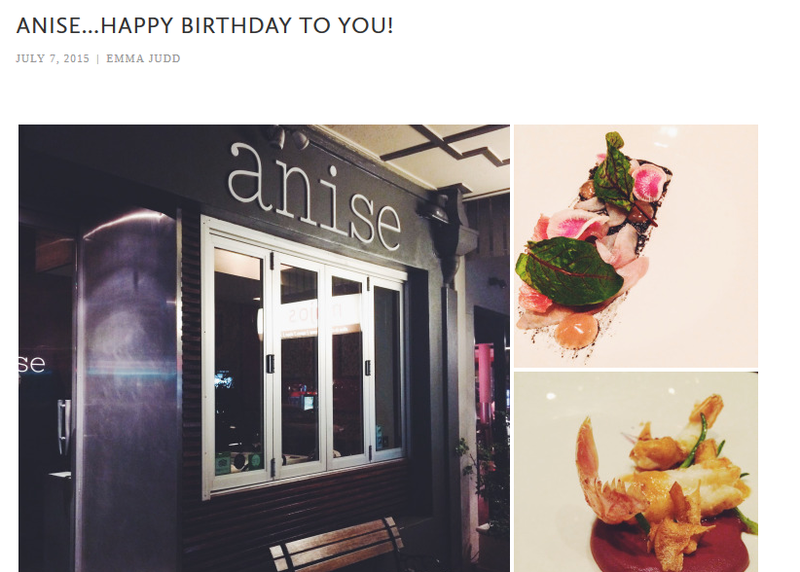 The highlight of July for us was definitely Anise Wine Room’s 15th Anniversary event. It was such a pleasure to work with owner Thames Delaforce and to be part of celebrating a phenomenal milestone for an iconic Brisbane restaurant. The event was featured across 18 different media publications including both traditional media and local social media. 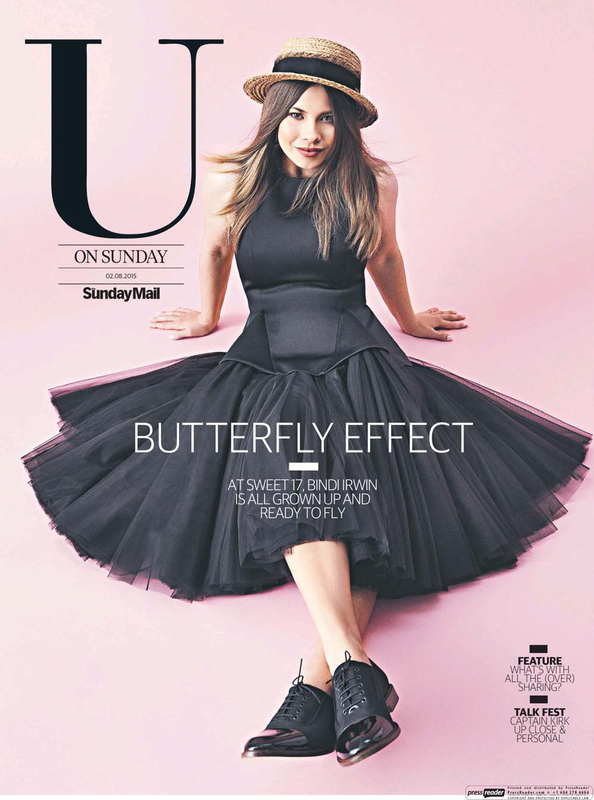 It was fantastic to see The Sunday Mail including the event in their U on Sunday social pages! Another moment of pride for us in July was the inclusion of Cobbler in a story for Fairfax Media publication, Executive Style. 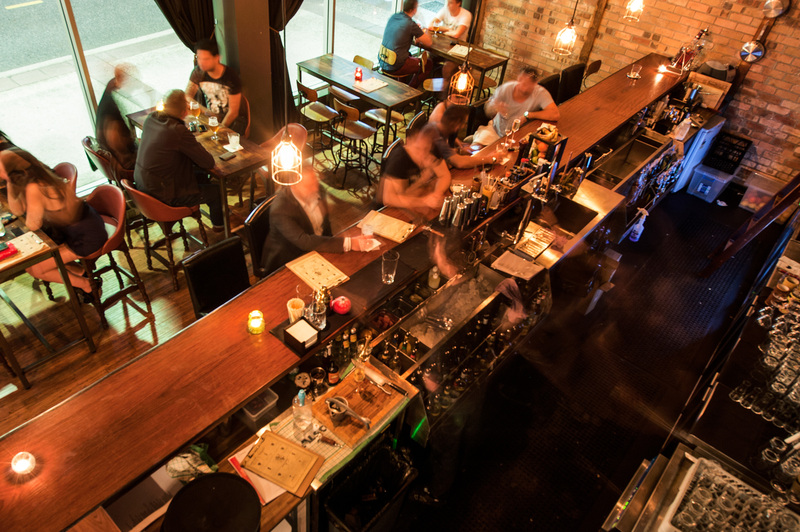 Featured in The Sydney Morning Herald, The Age and Brisbane Times, it was a deserved inclusion for the bar. Concrete Playground included Cobbler on their list of “Four Places to Try on International Daiquiri Day” it’s great to see the guys cocktail making skills getting a wrap, Cobbler is definitely more than a whisky bar. 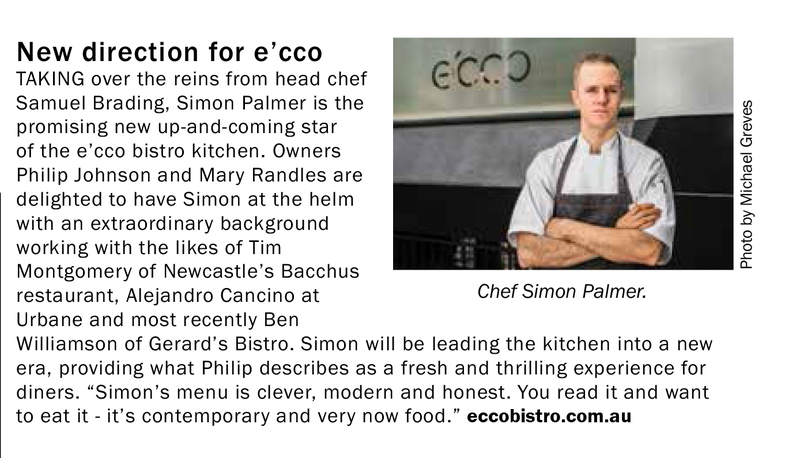 As always it was a super busy month for e’cco bistro, starting with the introduction of new head chef Simon Palmer, this change for e’cco was featured in the July issue of Village News New Farm. The Urban List Brisbane also included e’cco on a number of their must do lists which are always popular and fun to be part of! Sooo if you’re looking for one of Brisbane’s meals to eat before you die or the city’s best pork belly or if dessert is more your thing then head to e’cco! With July done and dusted, we can’t wait for another busy month and August is going to be crazier than ever! Stay tuned! Previous PostWelcome 12 Round Fitness!! !